fit such as outdoor,moutain,daily paly,holiday,road trip,party,everyday wear.sports,activities,school,birthday party.wedding. 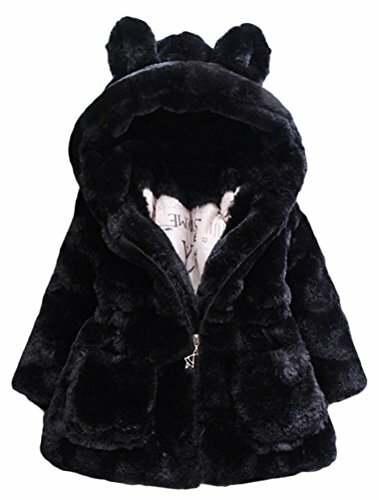 Design:zipper closure,solid color,with hood,fleece faux fur,heavy weight,warm style,side pockets,warm and breathable. cute ear decor,long sleeve,baby outfits. Ideal for Christmas, weddings, special events, formal, party, casual, Festival, new in fashion. If you have any questions about this product by Mallimoda, contact us by completing and submitting the form below. If you are looking for a specif part number, please include it with your message.